Can you believe that we are in the second week in January already!Well I am ready to start off a new week with a brand new outfit of the day. I love Sweater dresses in the Winter time. Its gives the boring pants wearing winter outfits a break for a stylish different option that is a lot more interesting. I have only worn this Sweater dress a couple of times and when I rediscovered I knew I had to wear it for the blog. It was a windy sunny Sunday Afternoon, so some of the photos have my hair full blown. My photographer sister and I discovered the Needwood Mansion and its was the perfect back drop location for this outfit. I will definitely be back to take more pictures here throughout the Year. Since my Striped Black and brown Sweater dress are neutral colors I paired it with a bright green Pashmina Scarf to give the Sweater dress some stylish life along with my Black Brown Ankle Booties and cute Cross body purse. 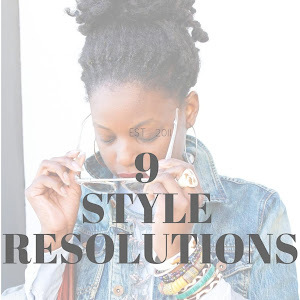 If you have been following this blog for a while, you'd notice that I always have my favorite African Accessories to give the outfit a unique stylish element. This time its my South African bracelets! (seen here). I hope you ENJOY! !